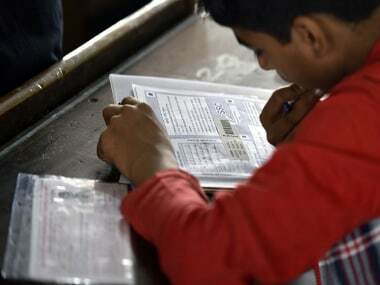 The Bihar State Education Board (BSEB) is likely to announce the Class XII Intermediate examination results for Arts, Commerce and Science stream on Tuesday. 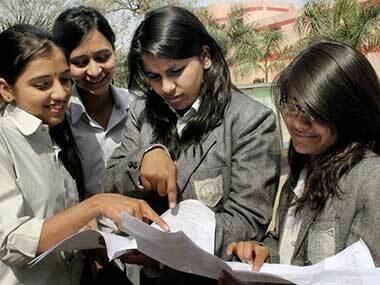 Students can access their results on the official website: biharboard.ac.in. Though there has been no official confirmation from the board, BSEB chairman Anand Kishor told NDTV to expect the result by 30 May. 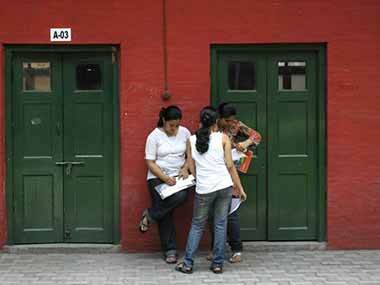 Nearly 12 lakh candidates from Arts, Commerce and Science gave the Intermediate examination this year.